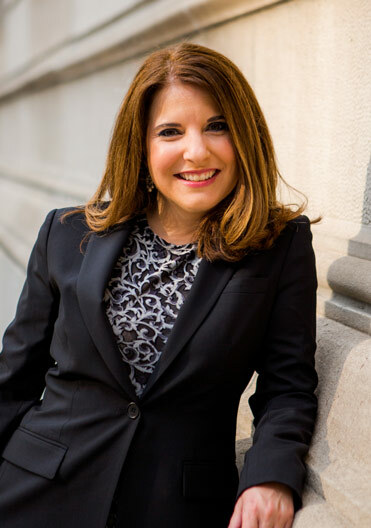 Stacy M. Bardo, Chicago Consumer Lawyer - Bardo Law, P.C. Stacy is a seasoned litigator, with 17 years of experience prosecuting consumer law cases in state and federal court. 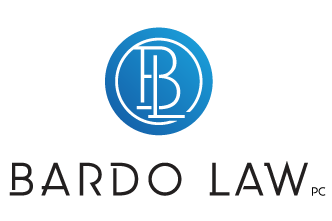 Stacy founded Bardo Law, P.C. to provide effective, zealous legal representation to consumers, while maintaining empathy and compassion for her clients. Consumers facing legal trouble need answers, and Stacy knows the importance of keeping her clients informed and actively involved in all aspects of their case – from the initial intake appointment to eventual case resolution. In fact, Stacy has lectured at the national level to other attorneys on consumer law, including how to promote ethical guidelines for client intake, discovery, and settlement negotiation and how to avoid common mistakes in consumer rights litigation. Prior to Bardo Law, P.C.’s inception, Stacy was an attorney at the Consumer Advocacy Center, P.C., where she exclusively practiced law to protect everyday people. Stacy has been principally involved in more than 275 consumer law cases for the victims of harassing debt collection practices, consumer fraud, bait and switch advertising, predatory lending, automobile financing, odometer fraud, wrongful repossessions, unfair mortgage foreclosures, incorrect credit reporting, and violations of the federal Truth in Lending, Telephone Consumer Protection, Fair Debt Collection Practices, Electronic Fund Transfer, Fair Labor Standards, and Real Estate Settlement Procedures Acts. While Stacy has represented hundreds of individual consumers in lawsuits and arbitration proceedings, she has also been appointed class counsel in multiple national and statewide consumer law class actions certified in her home state of Illinois as well as California, Indiana, New York, Michigan, Minnesota, Washington, and Wisconsin. Stacy is licensed to practice in the State of Illinois, the U.S. District Courts for the Northern District of Illinois (where she is a member of the trial bar), the Eastern District of Wisconsin, and the Northern District of Indiana, and the U.S. Courts of Appeal for the Seventh and Ninth Circuits. An active supporter of both the National Consumer Law Center (“NCLC”) and the National Association of Consumer Advocates (“NACA”), Stacy was elected to NACA’s Board of Directors in 2012 and had the honor of being selected Co-Chair to the Board at the November 2015 Annual Meeting. 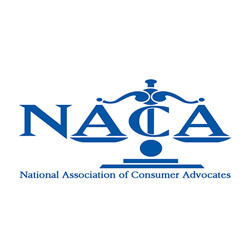 As a Board member, Stacy contributes to numerous consumer law, protection, membership, and education initiatives, including NACA’s efforts to give consumers a stronger voice on Capitol Hill. Locally, Stacy works with Chicago legal aid organizations to find ways to creatively increase services to consumers in a time of continuing harsh budget cuts. 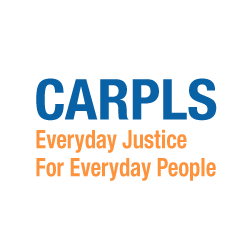 Stacy is a longtime supporter and board member of CARPLS, which provides free hotline and courtroom help services to thousands of families every year. 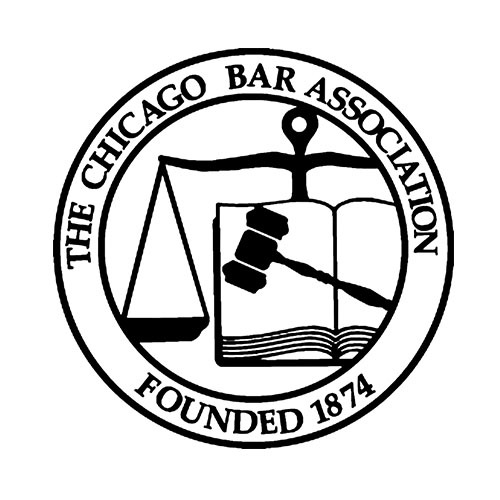 She is also the Legislative Liaison for the Chicago Bar Association’s Consumer Law Committee.